Do you have a gift picked out for your significant other for Valentine's Day yet? What about getting him a timeless (haha) gift like a watch? Better yet, a subscription to Wrist Society, where he'll get a new watch every month. 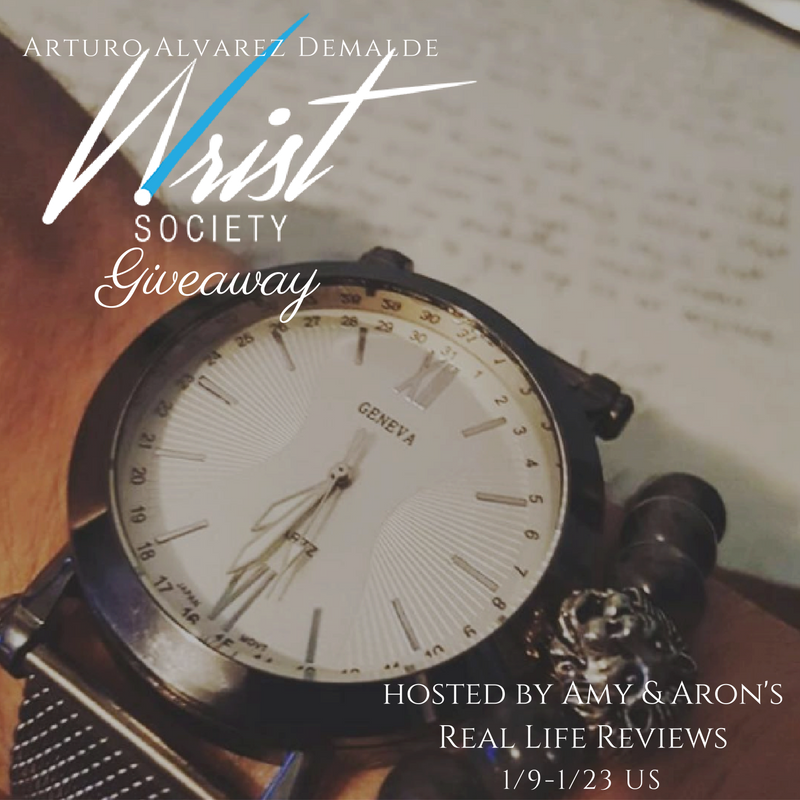 I'm so excited to be co-hosting this giveaway sponsored by Arturo Alverez Demalde and hosted by Amy at Amy & Aron's Real Life Reviews. Check out the details and enter to win your loved one (or yourself) a three-month subscription to Wrist Society. One winner will receive a 3-month subscription to Wrist Society. Open to US only. Find Wrist Society on Instagram, Facebook, Twitter, and Pinterest.